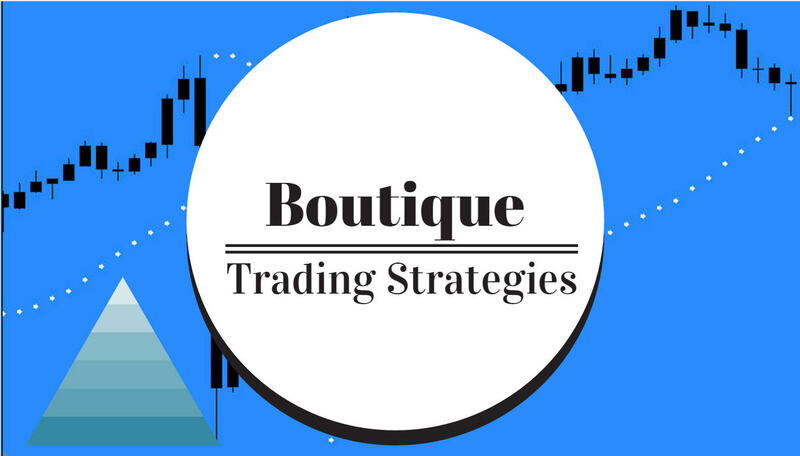 boutique trading strategies: Does Fibonacci Show A Recovery Coming For Crude Oil? Does Fibonacci Show A Recovery Coming For Crude Oil? World Economy Has Been Strangled By The Price Of Crude. Politicians around the world may be getting a break soon from their failing economies. The Fibonacci Patterns are showing that better days are coming for crude oil. The Fibonacci Pattern shown on this chart is the very reliable AB=CD pattern and is a strong indication that the market will turn bullish. Normally thjis pattern will offer a significant retrace. Once the price action turns bullish , a trader can enter the market with relatively low risk. The use of a trailing stop and a hard stop loss is recommended in such a volatile market as Crude Oil. What Can We Expect Regarding Price Improvement From This Fibonacci Pattern. A look at this chart will show that price can be expected to retrace soon to the 0.618 Fibonacci Level or approximately $42.00 in the not too distant future. After that, price may keep climbing to much higher levels, however world politics may temper the rise. This next chart shows both the daily and weekly with the Fibonacci tool applied. This pattern is a reliable reversal pattern and gives traders a warning so that they can enter the market with some degree of confidence. Simply described as having three legs, two of the legs are equal in length. This pattern does not appear often on Daily charts, however when it does appear many traders pay close attention on following days as they know a change in direction is at hand.